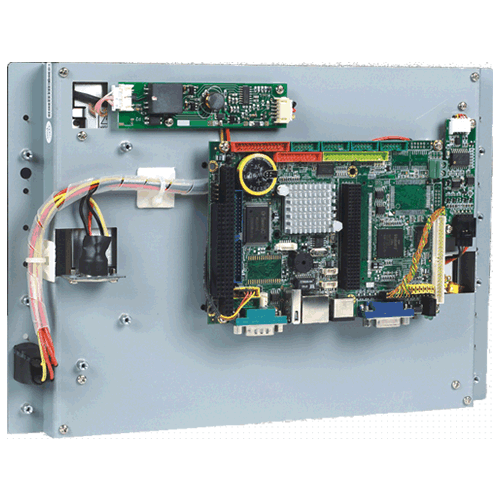 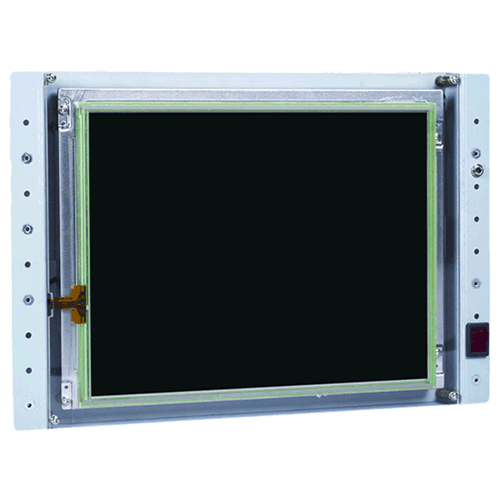 VOX-104 TFT LVDS LCD 10.4" Touch | EMAC Inc. 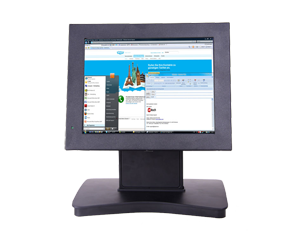 The PPC-104T-2807 Touch PC is a Intel Atom N2807 2.16 Ghz processor based Touch PC. 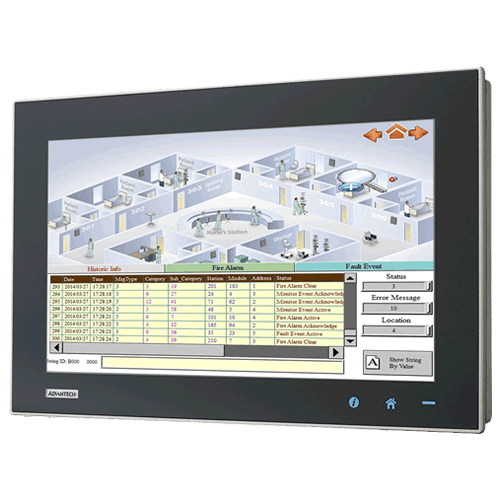 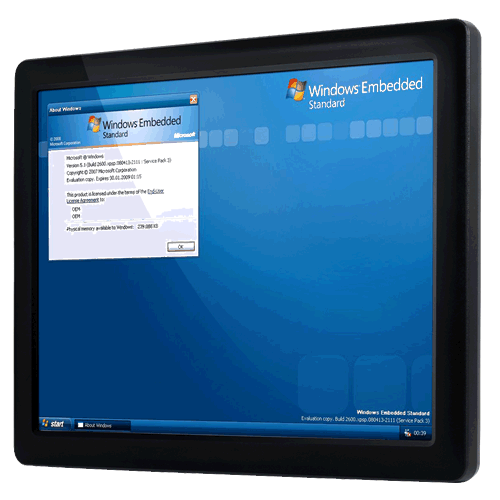 This 10" Touch-PC is suitable for use in harsh work environments in industry or in point of sale.